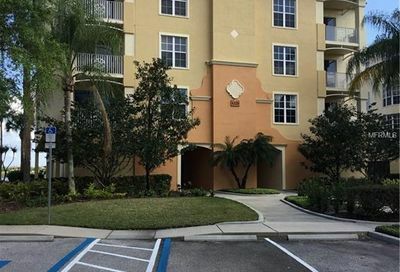 East of I-75 between Rt. 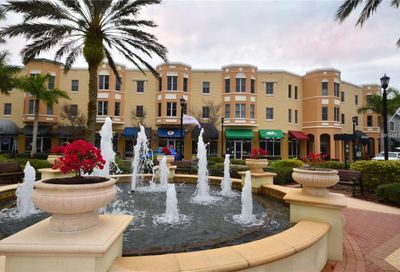 70 and University Parkway, Lakewood Ranch, FL. 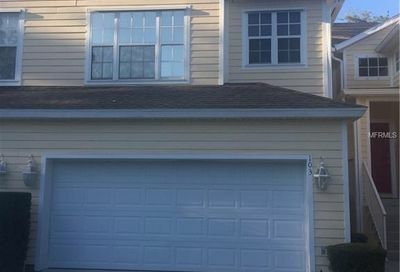 34201. 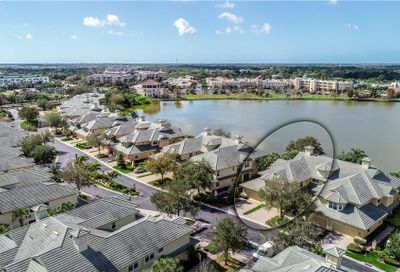 Lakewood Ranch is a very large master planned community spanning over 8500 acres, located just east of I-75 off University Parkway in Sarasota Fl. 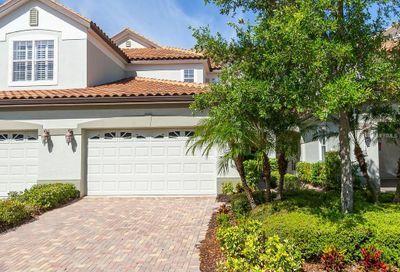 There are 7 different villages within Lakewood Ranch, with thousands of single family homes, town homes, and condos within the community. 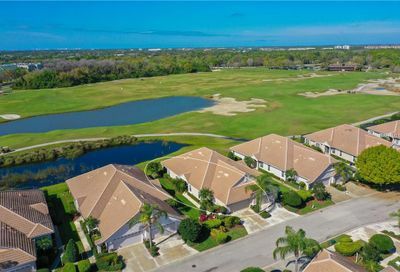 Lakewood Ranch tastefully combines residential and commercial real estate, along with a wide variety of shopping centers, parks, excellent schools, fine dining, championship golf, and even cricket facilities! 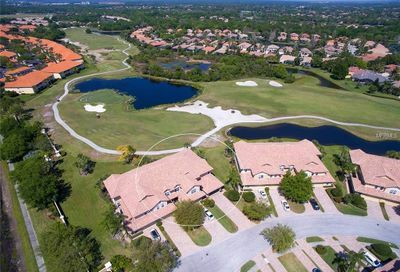 Lakewood Ranch was voted the “Best neighborhood” by Sarasota Magazine readers. 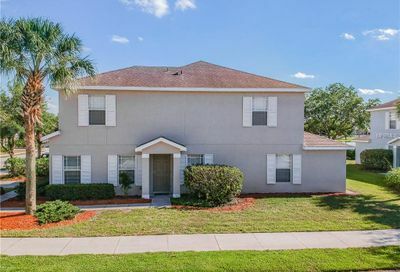 Check out the official community website to learn more. 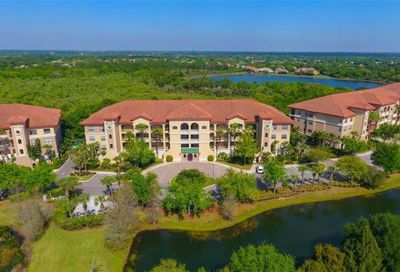 Lakewood Ranch condos offer nature lovers several options to maintain their healthy lifestyle including hiking trails, bike paths, and local YMCA. 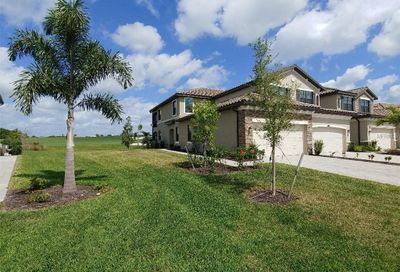 One visit to Lakewood Ranch, and you will see why this is such a popular community. 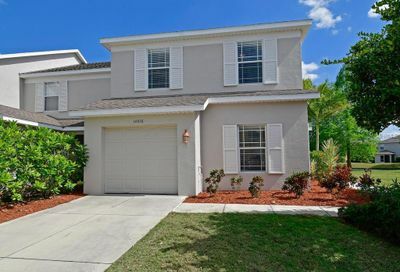 Browse Lakewood Ranch MLS listings, and check out that community website. 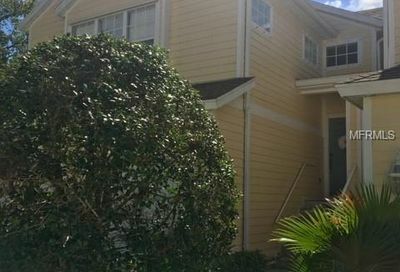 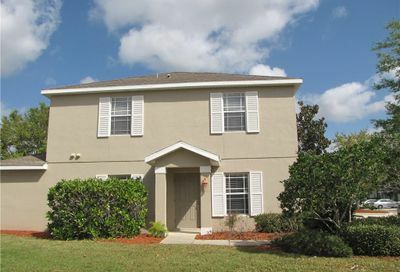 Lakewood Ranch offers several different maintenance-free housing options. 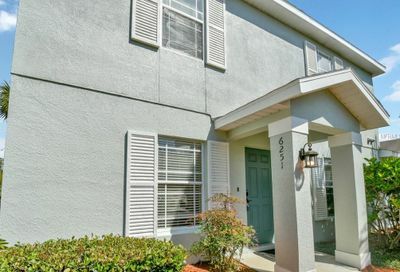 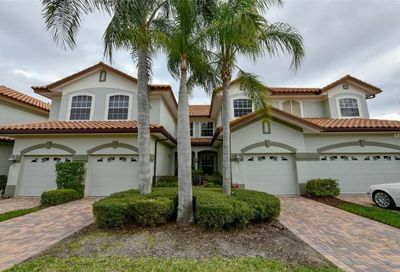 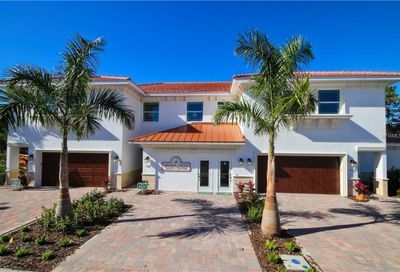 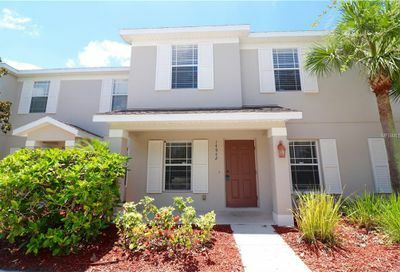 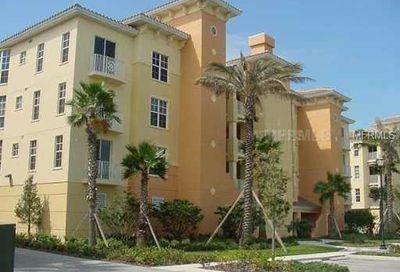 Condo living in Lakewood Ranch is very popular, with a dozen different condos or town home communities. 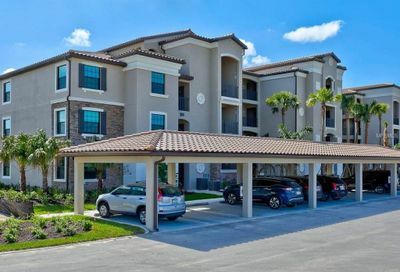 Prices very depending on the community, but whether you are looking for an affordable efficiency, or a luxury condo residence, Lakewood Ranch has a condo to suit your needs.